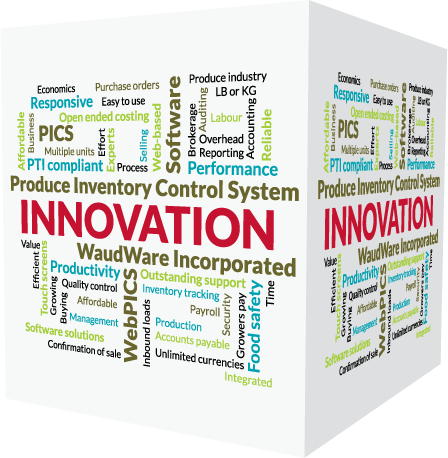 Accounting and Inventory Control Software Gets Better and Better! Each month we compile and publish updates, additions and enhancements to PICS software. 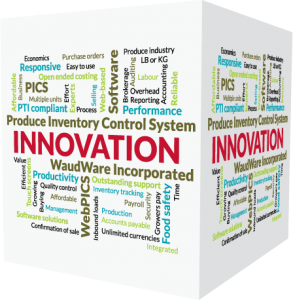 This is part of our ongoing commitment to make the PICS the world’s best selling software for the fresh produce industry. Added a new system control to allow the sorting of Purchase Order lines by stock number or by entry order on the Purchase Order screen. Made changes to the program which converts regular lot stock items to static lot stock items to reduce the amount of information recorded in the audit log. Do you have a question about how PICS can improve the performance and profitability of your business? Watch a demo on your own or schedule a complimentary consultation and demo with our president, F. Charles Waud. We think you’ll agree, PICS is a best-choice solution for perishable produce businesses of all sizes. Next Post Global Trade Item Numbers (GTINs) – Test Your Understanding!